Section 4 – How Much is My Case Worth? Carabin & Shaw Client Guide. 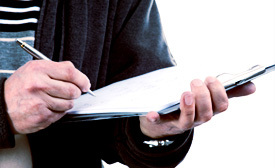 Choosing Our Law Firm for Your Asbestos Exposure Lawsuit. Our lawyers will help you consider your options and make an informed decision. 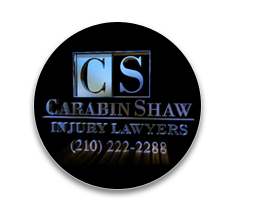 This website is organized to provide you the clients of Carabin & Shaw with information that will make it easier for you to understand the process of working your auto accident case. You can learn about the process that we take, types of damages that will be sought, what you can expect from us, and what will be required of you the client. 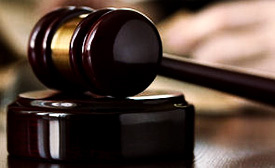 It is our goal to resolve your case as soon as possible. If you feel that your case is not progressing as quickly as you think it should, please be assured that we are working hard to bring the case to resolution. However, if you concerns please contact Mr. Shaw at 1-800-862-1260You can access all of the information on this site by using the menu on the left. This menu will be on every page and will help you navigate from unit to unit. If you don’t find the answers to your questions on this site, do not hesitate to call our office at 1-800-862-1260, or use the form on the right to email Mr. Shaw your concerns. 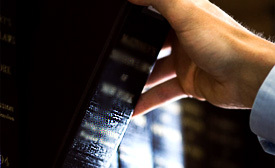 We want you to be informed about your case every step of the way. Thank you for choosing the Law Firm of Carabin & Shaw PC. Copyright © 2005 Carabin & Shaw, P.C., All Rights Reserved.